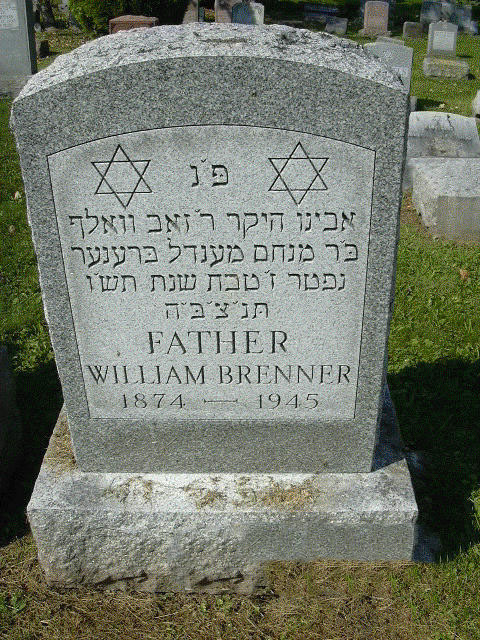 William Brenner, 1412 E. Fayette st, died yesterday after an illness of several months. Mr Brenner was a member of Workmen\'s Circle Branch 19. He is survived by four daughters, Miss Esther Brenner, Mrs. Sarah (Obie) Rosenbloom, Mrs Bertha (Victor) Mickman, Mrs Bess (Charles) Pierson, one son Victor Brenner. 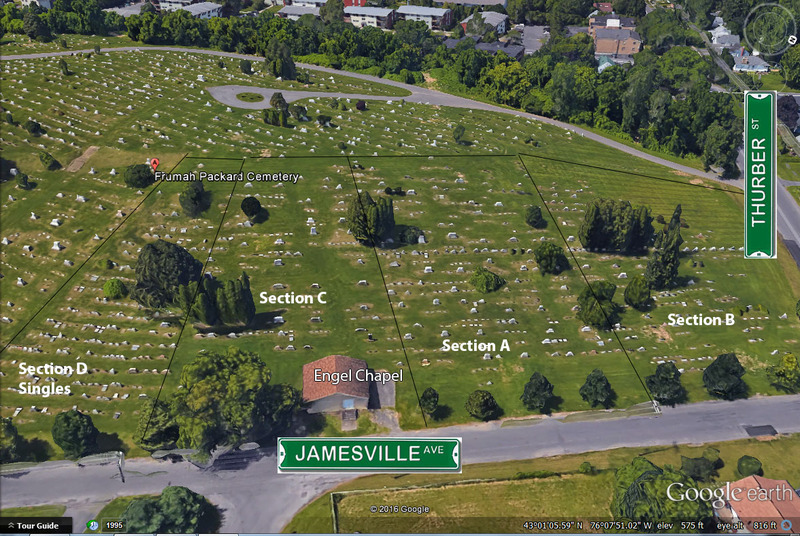 Interment was in Frumah Packard Cemetery.